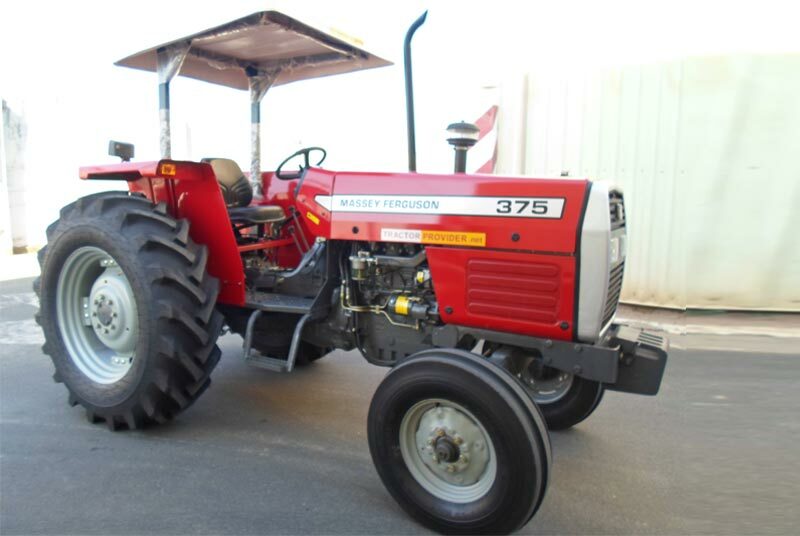 Massey Ferguson 375 is powerful and economical. 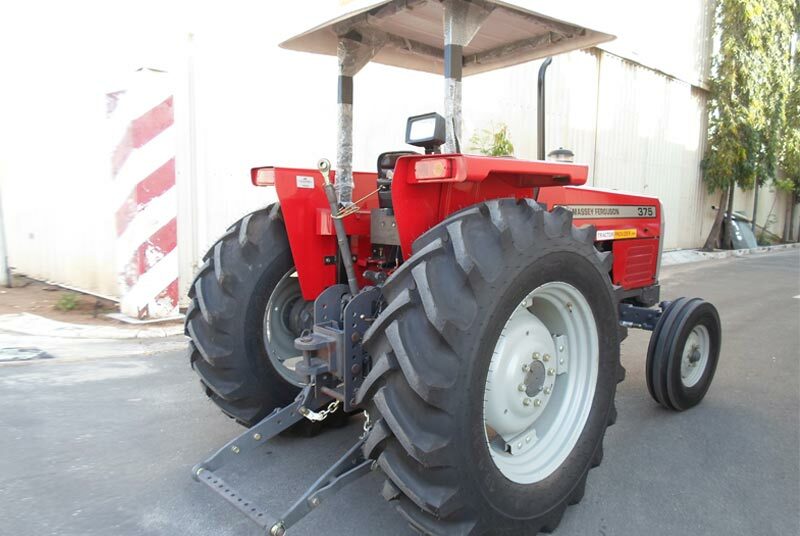 This is a 75hp 2WD Tractor having hydrostatic drive offers durable performance. 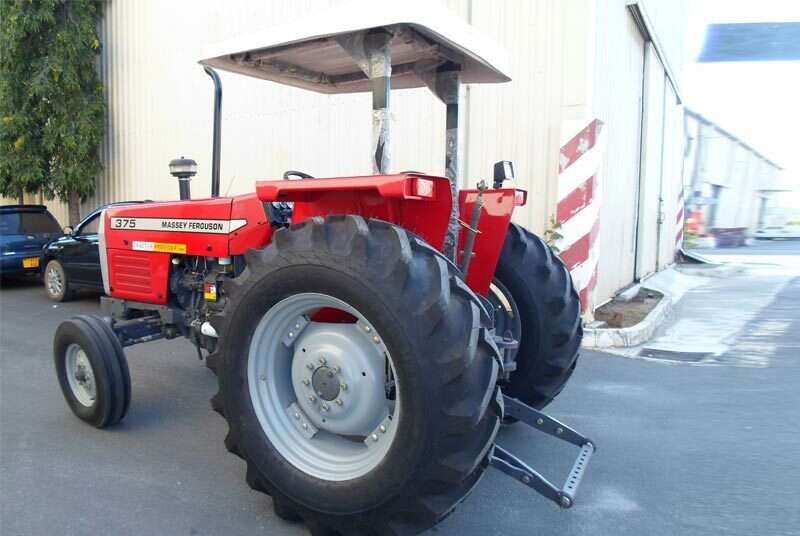 By means of performance, it is really efficient with robust huge rear tires for better farming. It has excellent engine power of 2200 revolution per minute. 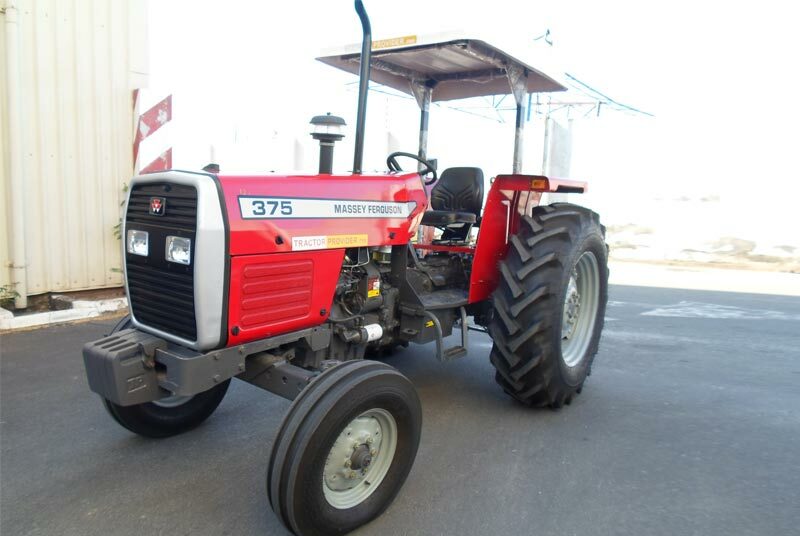 This tractor series has four cylinder diesel engines with direct injection. It has both comfortable hand and foot throttle control with vertical muffler exhaust system. 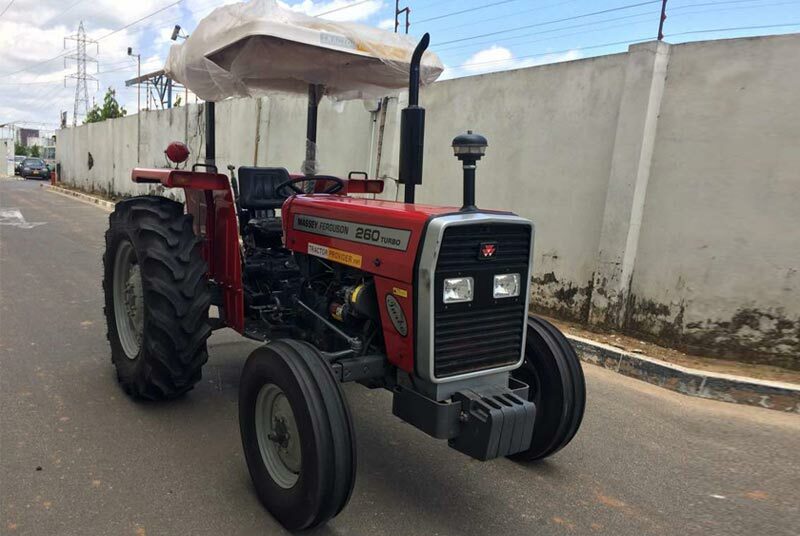 Tractor Provider offers brand new MF 375 tractors stock for Africa and Caribbean. 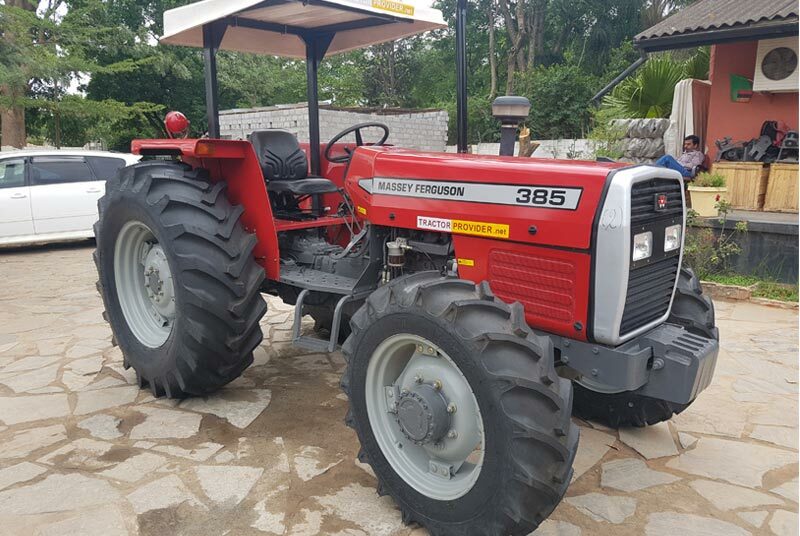 We deliver tractors in, Zimbabwe, Tanzania, Zambia, Uganda, Botswana, Kenya, Ghana, Angola, Nigeria, Mozambique and Southern Sudan.